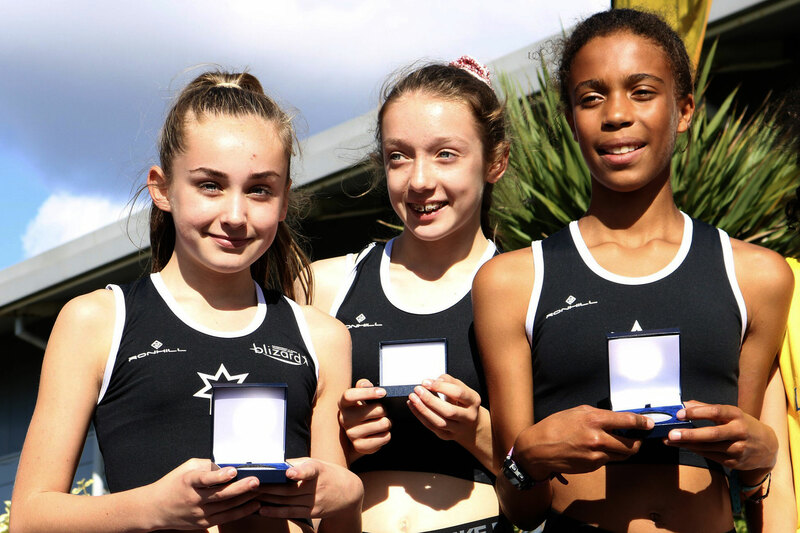 The championship event for both senior and young age group athletes was again held at the Sportcity Campus at Manchester. Athletes started and finished on the running track and the course then used the Etihad Stadium concourse and surrounding areas. The club had a total of 15 complete teams - the Young athletes had 3 athletes in each team, the senior women 4 and the men 6. The club's team managers - Richard Harris (Young Athletes), Nigel Brookes (Women) & Peter Shaw (Men) had done an excellent job to get the teams organised and the athletes there. 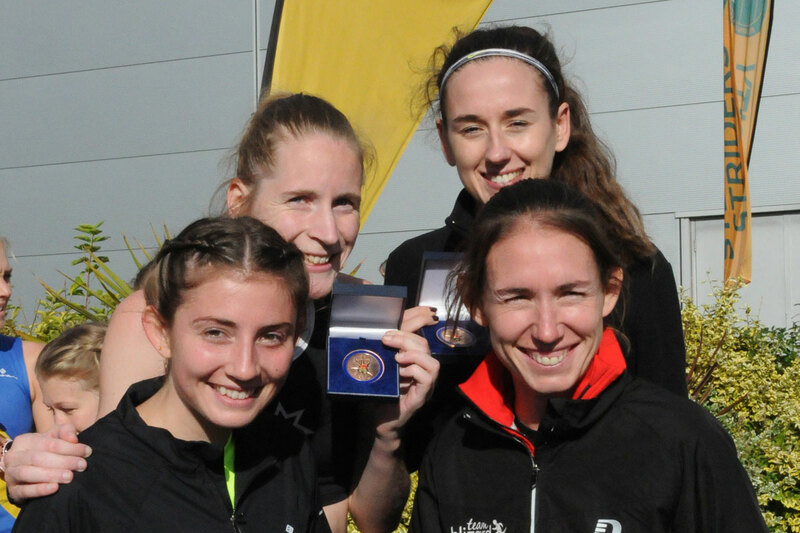 The athletes themselves performed at such a great level that the club performance again consolidated the strong performances of 2017 and also confirmed that we are now one of the most consistent clubs in Yorkshire across all the age groups. Five of the teams finished in the top 10, and ten of the 15 teams finished in the top 20. We had two medal winning teams - the U13 girls A team were 2nd and the Senior women's A team were 3rd, the U13 girls B team won the 1st B team medals in 12th place - a phenomenal performance! Tje men's team matched their 2016 finishing position of 9th and comfortably qualified for the National event, on the 6th October, for the 12th consecutive year with 5 of the 6 athletes within 30 seconds of Luke Cotter's club fastest time. U15 girls Hayley Butcher 6th fastest and 2nd on first leg. U15 boys Josh Wragg 6th Fastest time. Senior Women Sophie Cowper 8th fastest time, Natasha Hatswell 9th fastest time.